Before we jetted off to Lake Wanaka for our own well travelled adventures, we scoured the web for real-life inspiration derived from other newlyweds’ Wanaka-based nuptials. We were delighted to find that so many other chic, fun-loving couples shared our enthusiasm for one of New Zealand’s most naturally stunning locales. 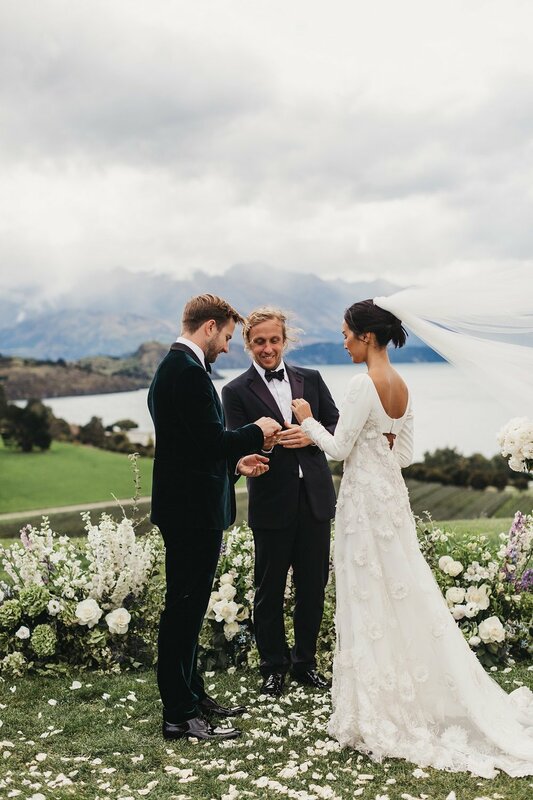 While we have plenty of advice and inspo to share in our own Lake Wanaka guide, we also couldn’t help but share some of the weddings that had us hurrying to pack our bags and head to the mountains in the first place! WEDDING SUBMISSIONS: We are always looking for gorgeous, inspiring weddings from Lake Wanaka vendors. Please note we only take submissions from vendors we showcase in our guides. To apply visit here.